Prominent & Leading Manufacturer from Rajkot, we offer ldpe pipe, pp h pipe, ppr water pipe, pvdf pipe and pp pipe. 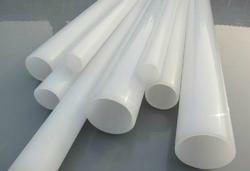 We have emerged as the leading provider of premium quality LDPE Pipe to our respected clients. The offered assortment of pipe is tested against various quality norms at our end to deliver flawless product range from our side to the clients. This pipe is precisely manufactured and fabricated with top notch quality raw material and latest technology in accordance with market standards. 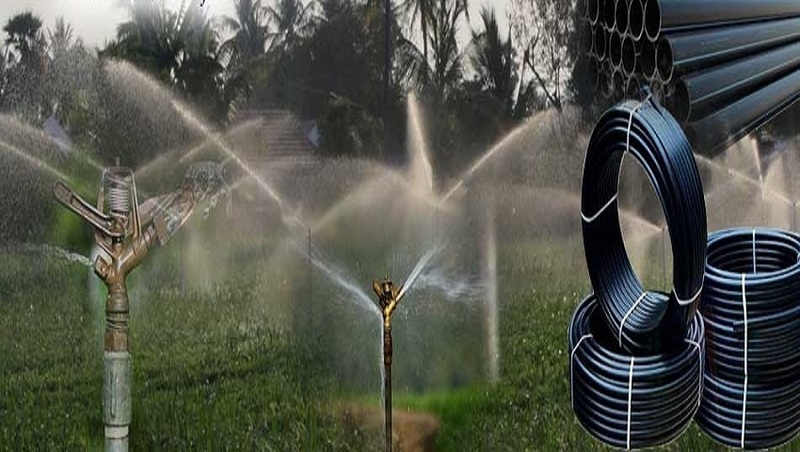 We are also dealing in HDPE Pipe, HDPE Coil, DWC HDPE Pipes, UPVC Pipes CPVC Pipes, PVC Pipes, LDPE Pipes, MDPE Pipes, PP Pipes, Drip Irrigation System, Sprinkler System, and Agricultural Foggers. 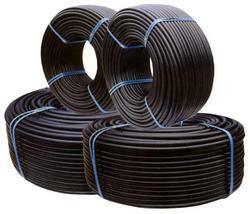 We are involved into offering a wide range of PP H Pipe to our respected clients. Our offered pipes are made from supreme quality industry materials which are procured from authenticsupplier of the market in compliance with set industry standards. Our offered range of pipes are widely used owing to their excellent finishing and can be availed from us at industry leading prices. Sizes : 25 mm to 500 mm OD. We are the leading name in the market engaged in offering a wide assortment of PVDF Pipe which are fabricated as per the industry defined standards and norms. Entire ranges of the offered products are manufactured under the strict assistance of best quality controllers who make sure that the products have no production defect. These products are highly demanded for their attractive features. Leveraging upon our technologically-advanced infrastructure facility, we are highly engaged in offering a PP Pipe to our esteemed clients spread all across the nation. 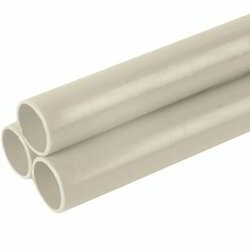 The pipes provided by us is basically used in various applications. Beside this, offered pipe is manufactured under the strict supervision of dexterous professionals using best grade components with the help of advanced technology. Clients can avail this pipe from us in diverse specifications at industry leading rates. Sizes: 20 mm to 400 mm OD.